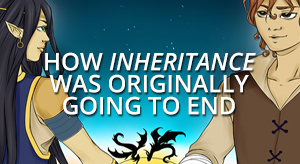 Shur'tugal - Inheritance Cycle community | Book 5 and Eragon movie news! 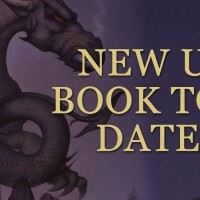 United Kingdom and international book tour announced! 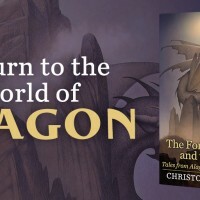 In addition to his remaining US tour stops, Christopher Paolini has announced four book signings in the United Kingdom! 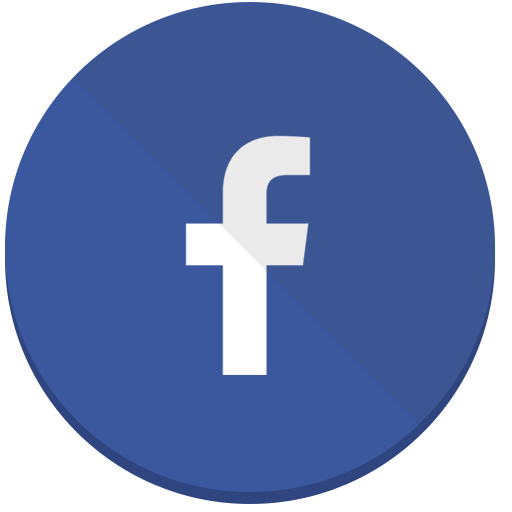 He's also shared that he'll be visiting Italy, Spain, The Netherlands, Germany, and Portugal later this spring! 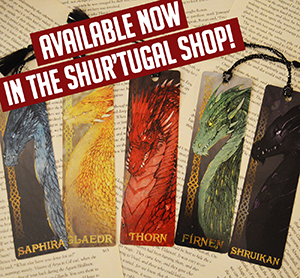 Join Christopher Paolini on his monthly Barnes & Noble book tour! 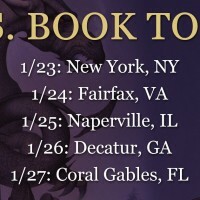 First leg of Christopher Paolini’s US book tour starts this week! 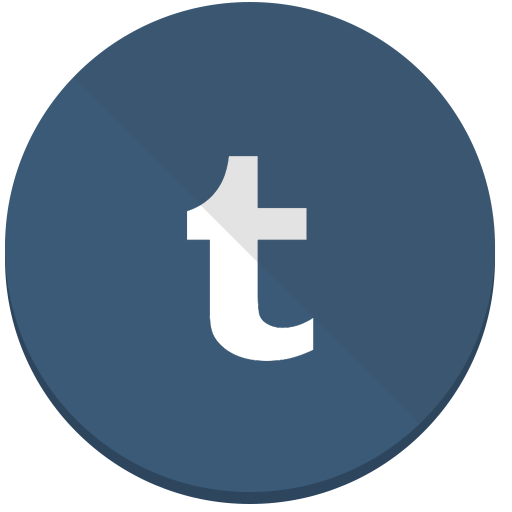 Share your article ideas, win a signed copy of “Fork/Witch/Worm”! 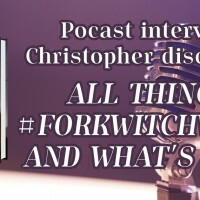 Christopher Paolini discusses all things “Fork/Witch/Worm” in a new podcast! 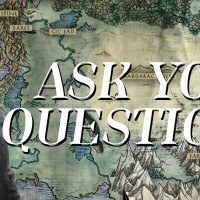 Submit your questions for an interview with Christopher Paolini! 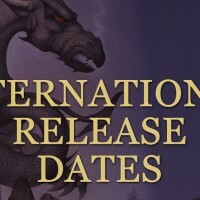 International “Fork/Witch/Worm” release dates and book tour! 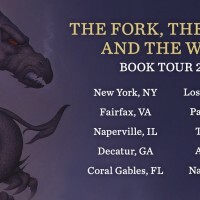 Christopher Paolini and Random House have announced dates and locations for the author’s upcoming ten city book tour promoting his new novel, The Fork, the Witch, and the Worm! 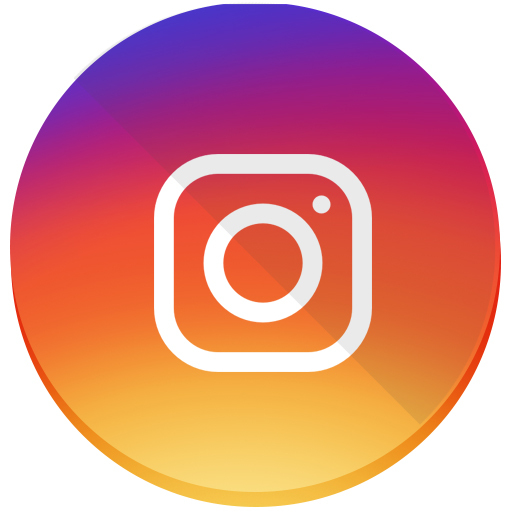 You can find all of the details on our Book Tour page! 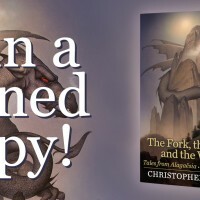 “The Fork, the Witch, and the Worm” is on sale now! 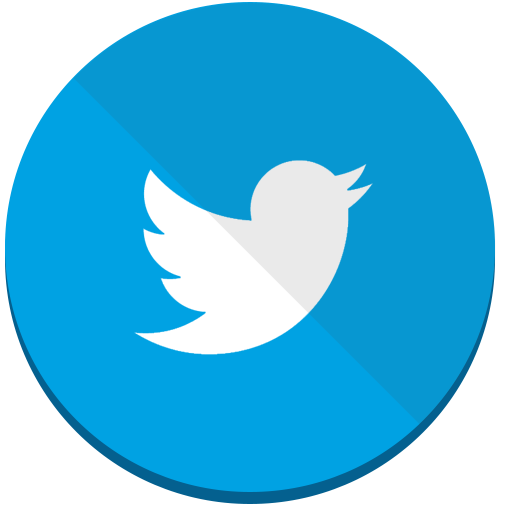 One more day! 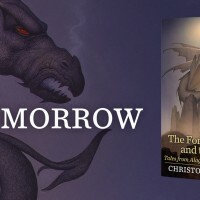 “The Fork, the Witch, and the Worm” releases tomorrow!